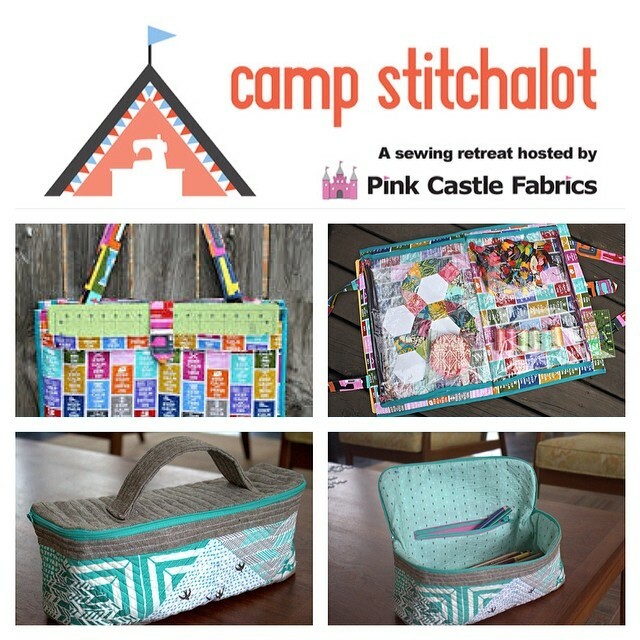 I just bought my ticket to next month's Camp Stitchalot! I'm super excited! There will be classes to learn how to make both these bags, plus lots of time for free sewing! This is my first time to go to sewing camp, so it's doubly exciting. I know everyone who has gone to previous camps has had a blast! If you want to come too, there are still some tickets available.